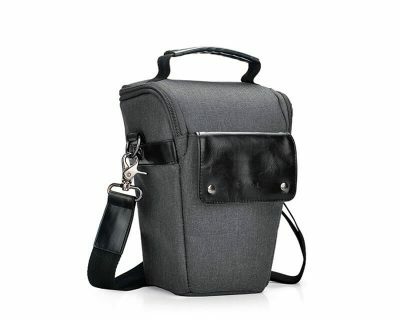 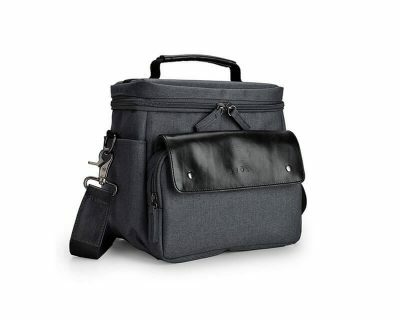 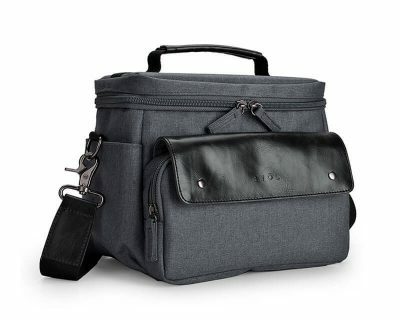 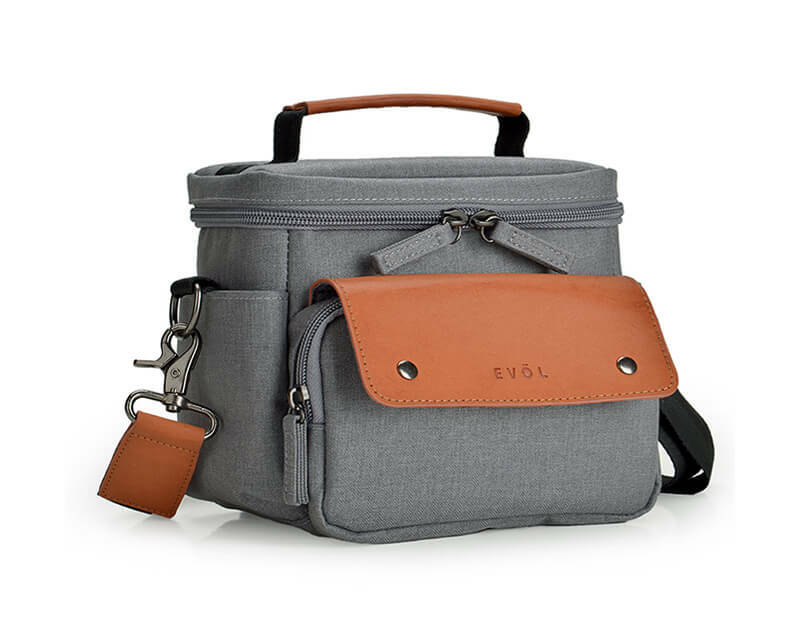 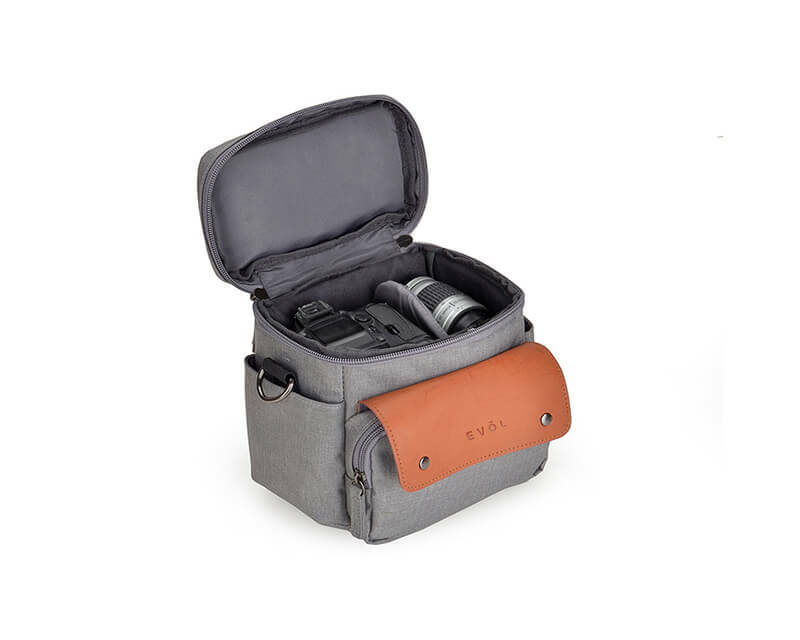 This SLR Case comfortably fits your beloved SLR Camera and lens. 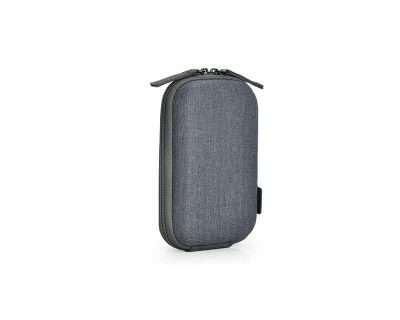 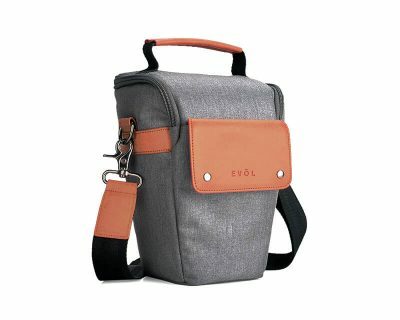 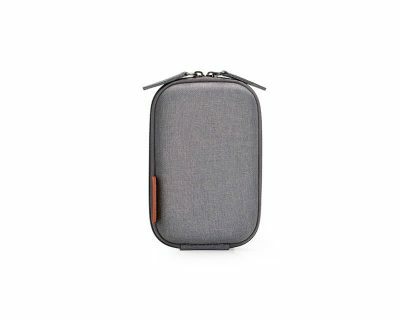 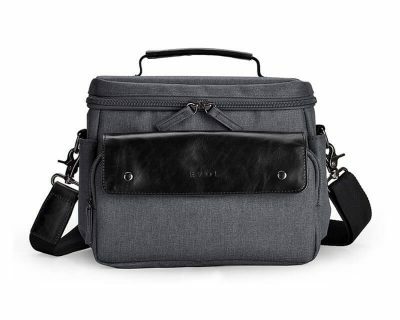 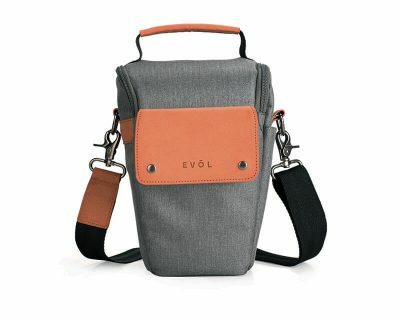 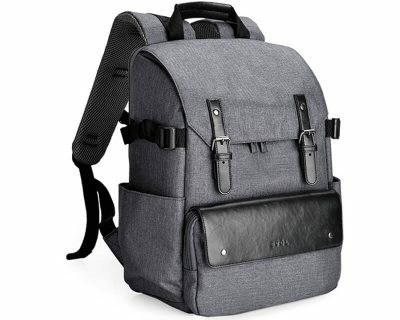 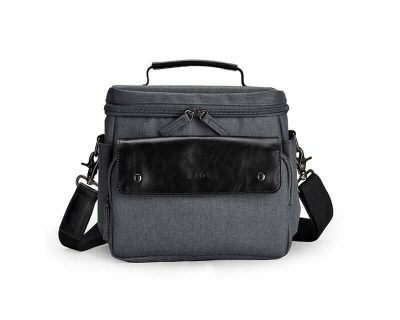 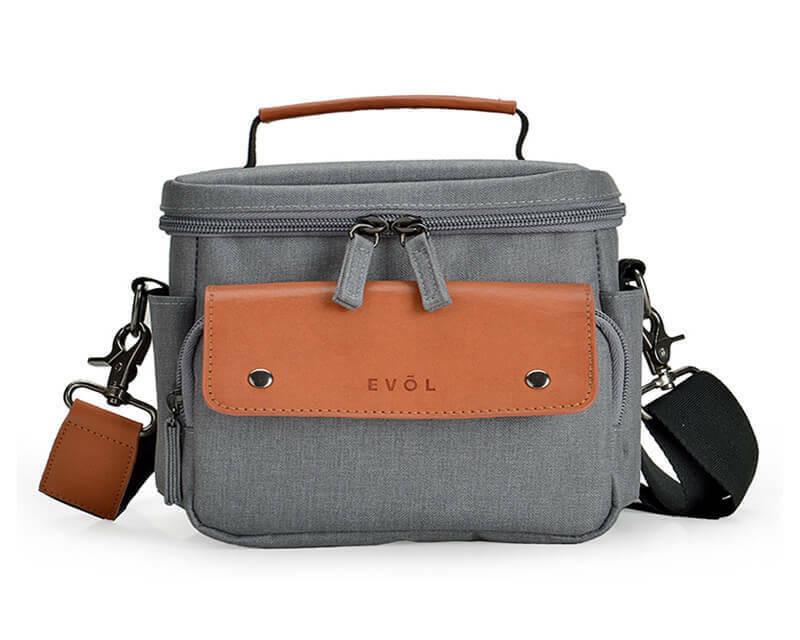 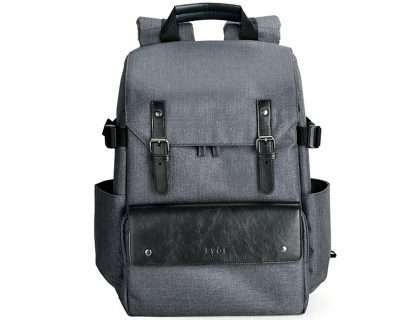 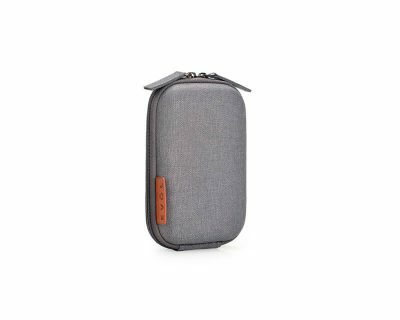 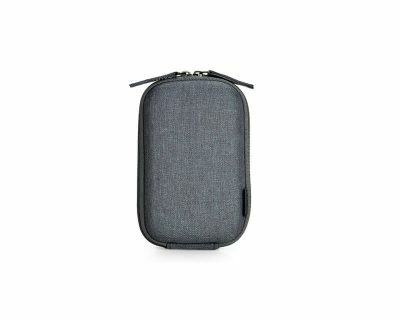 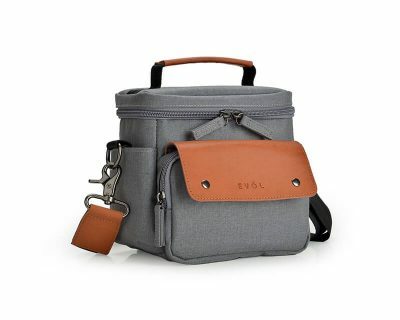 The case features a front zipper pocket along with two quick assess pockets. 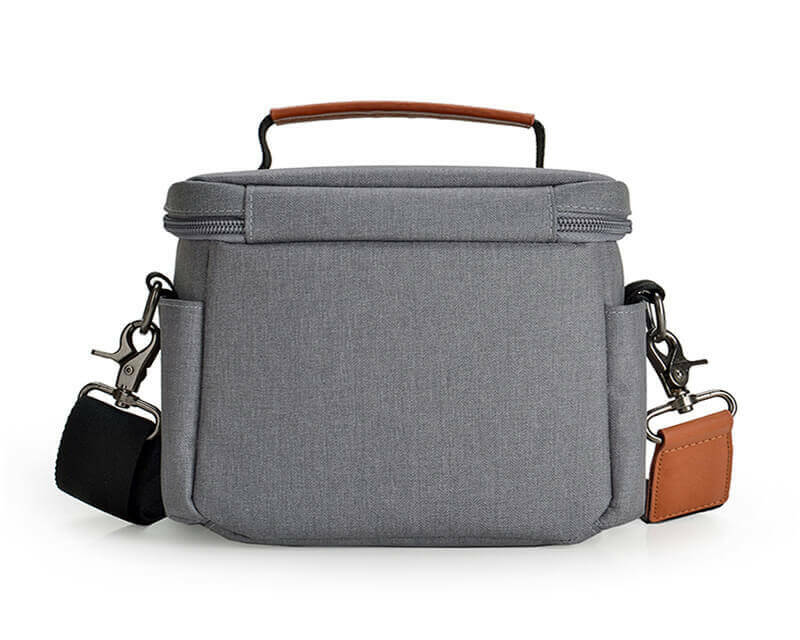 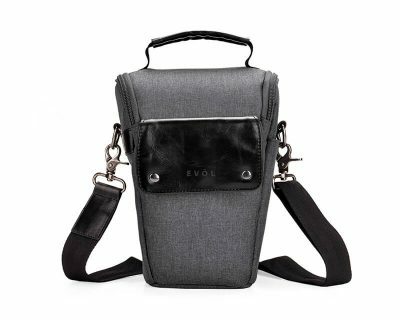 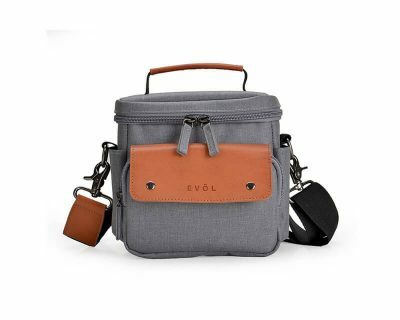 The case also comes with an adjustable sling strap with heavy duty metal hooks, giving you the option of product handling.